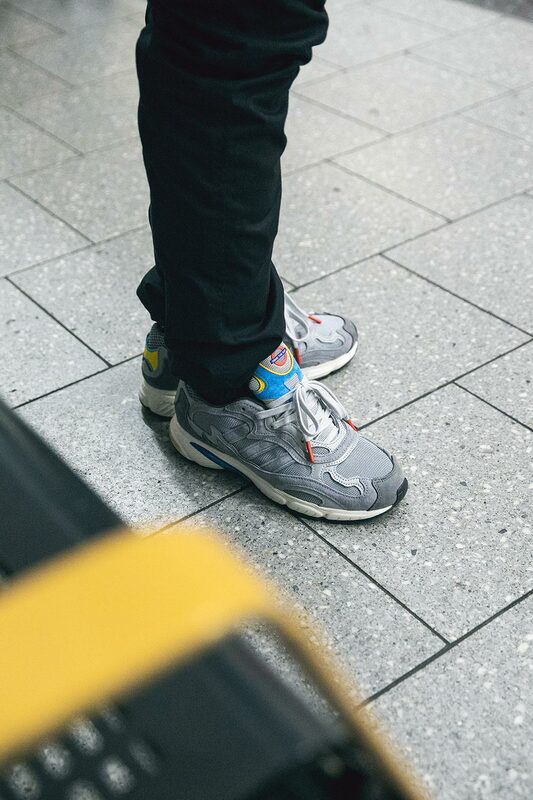 The London tube system may not seem like the most fashionable place at first glance, it’s an integral part of London life. 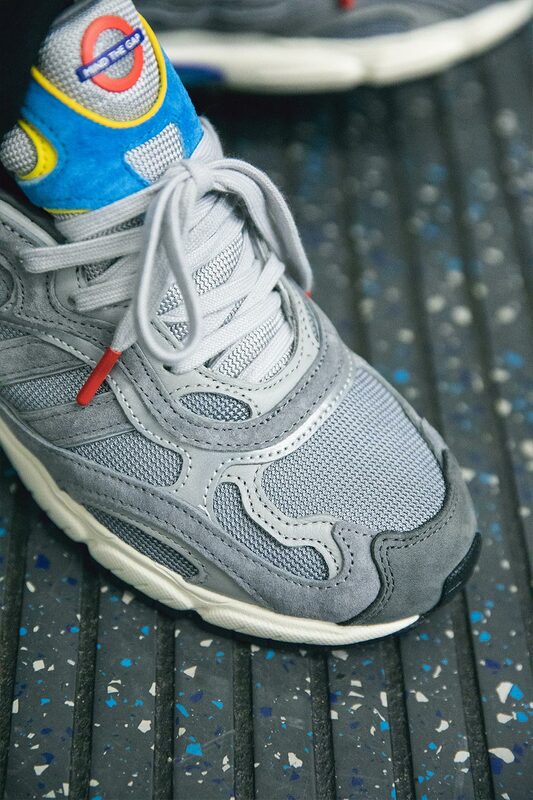 No matter who you are or what you do or where you live in the Capital, you’re going to have to take the tube at some point. 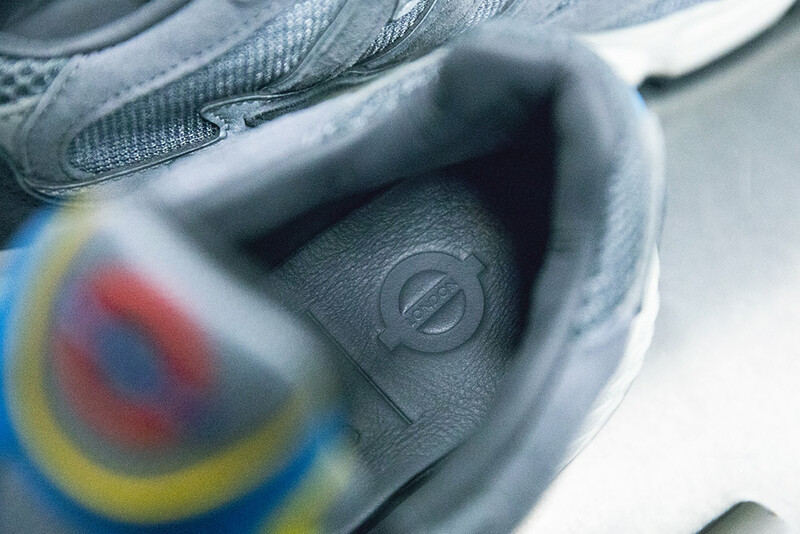 TFL is a London institution that has been driving the city (albeit sometimes slowly) from a long time, it’s this storied history and universal appeal that draws footwear brands to work with the them. 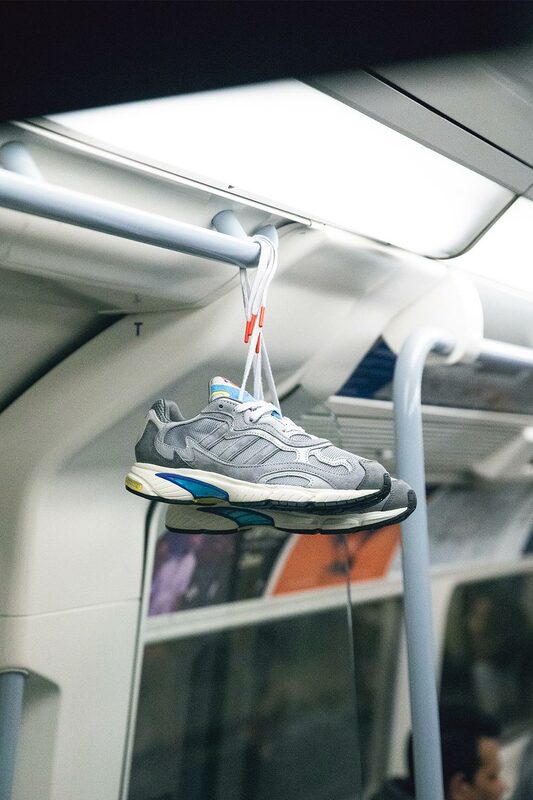 TFL have put their stamp on a number of silhouettes beforehand, however adidas Originals are looking to take things to the next level with their latest collaboration. 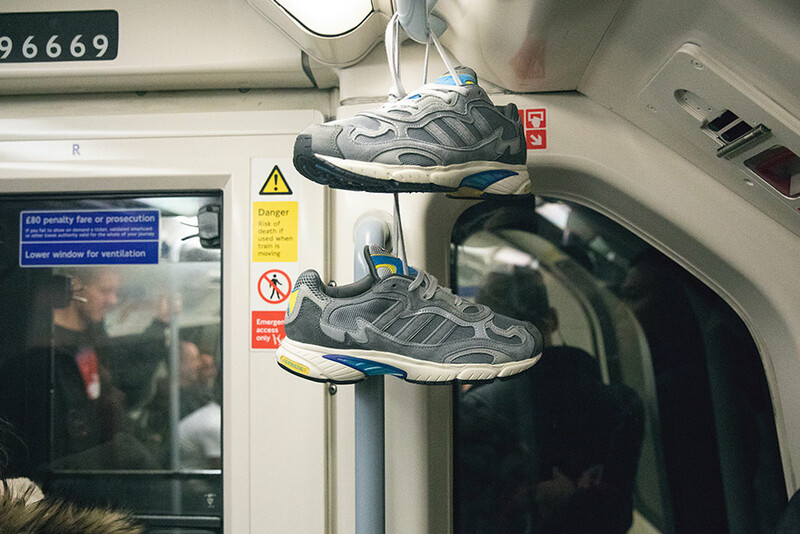 The Three Stripes will be drawing inspiration from London’s intricate tube system to put a unique twist on three well known silhouettes, starting with the Temper Run. 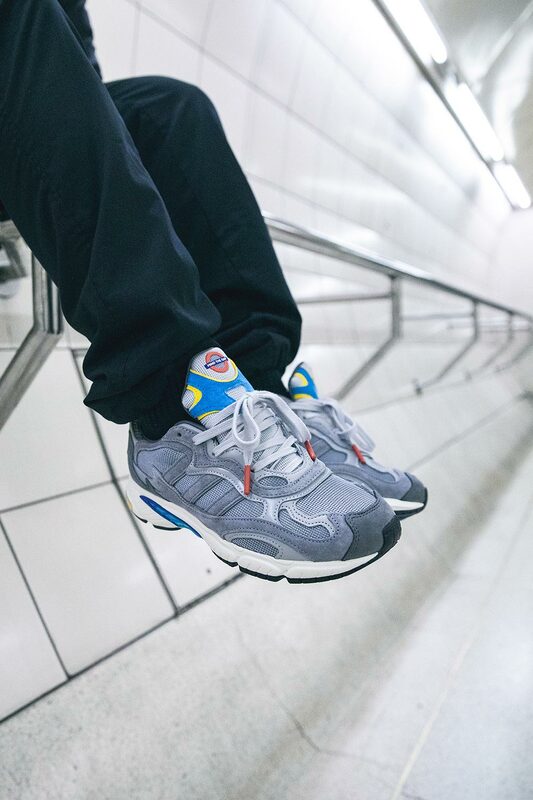 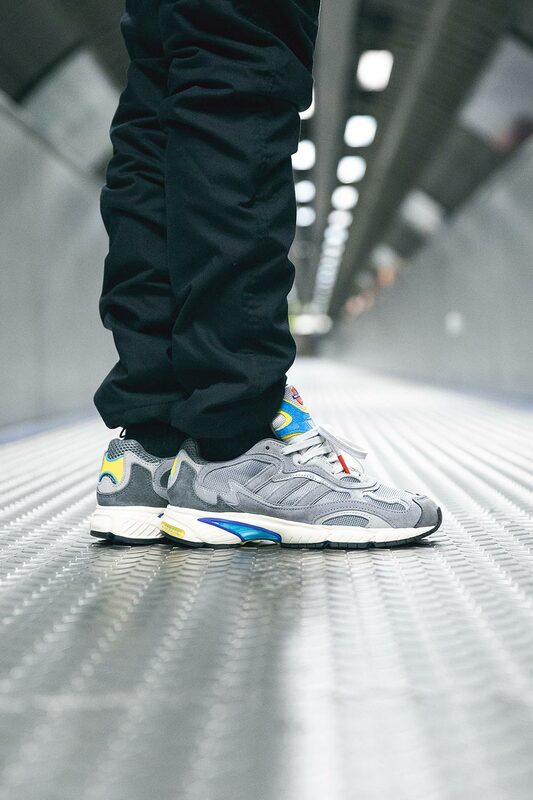 The adidas Originals x TFL Temper Run comes in an adidas Grey Three F17/Grey Four F17 colour-way, with pops of colour relating to the Underground. 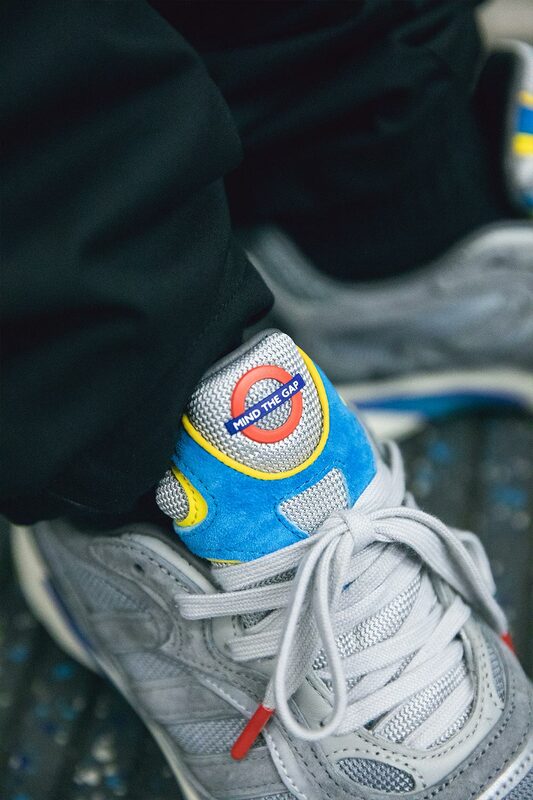 Notable details include the well known ‘Mind The Gap’ slogan written in the iconic Underground Roundel logo, emblazoned on both the tongue and insole. 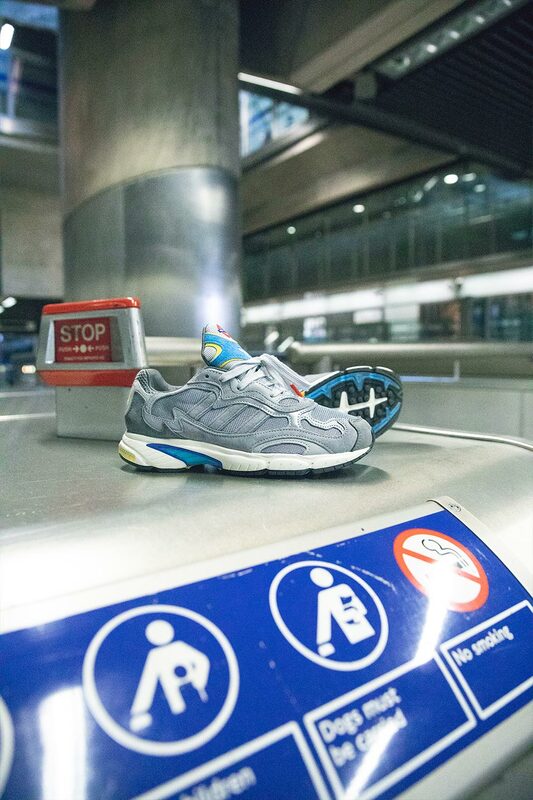 Each pair of adidas Originals x TLF Temper Run’s include a limited edition co-branded Oyster card and leather wallet, to celebrate the 15 year anniversary of the London essential. 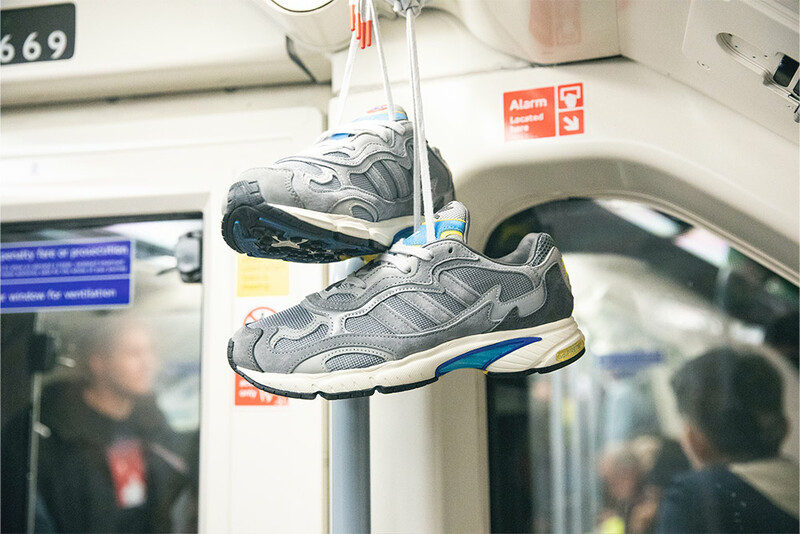 The Oyster comes pre-topped up with £80 worth of credit, so you’ll have no excuse not to rock the shoes on the trains that inspired them. 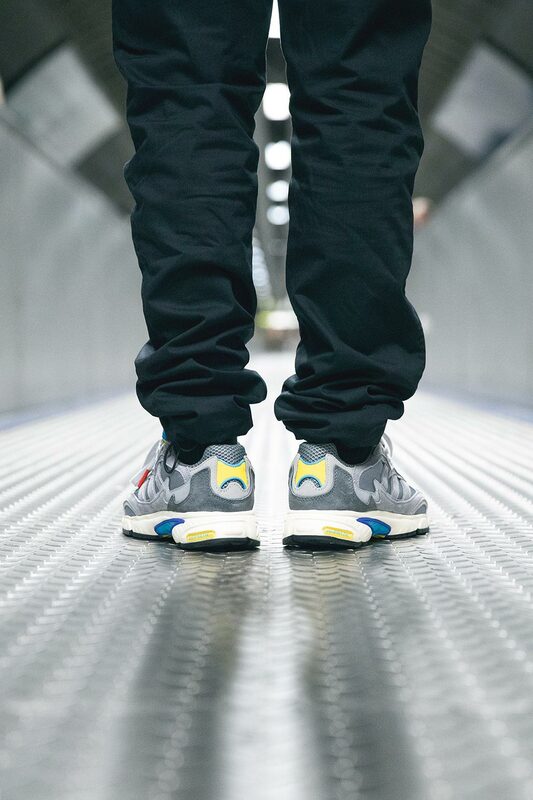 adidas Originals x TLF Temper Run will be available at Footpatrol London on Saturday 27th October, with sizing ranging from UK6 – UK12 (including half sizes), priced at £80. 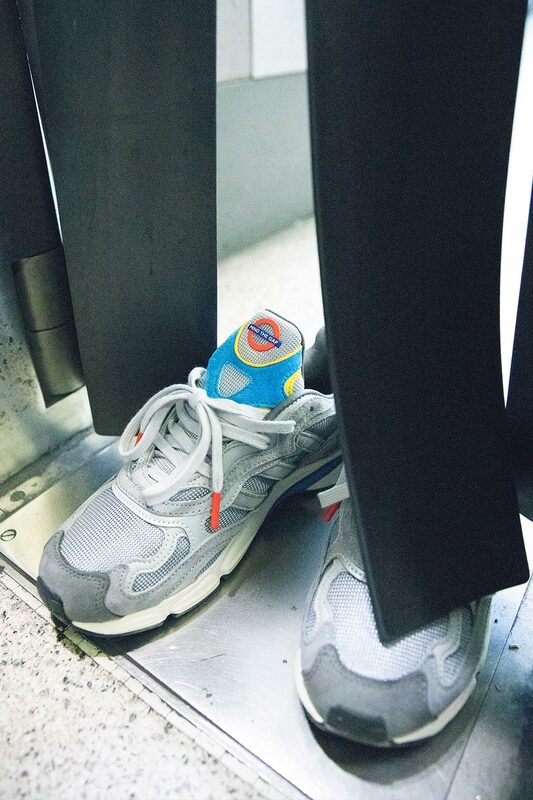 Next Post Next post: Footpatrol x Sneakerwolf ‘Communi T’ | Now available.